Mary Stuart, Queen of Scotland, has been imprisoned under charges of attempted regicide. Her captor and cousin Queen Elizabeth I cannot bring herself to sign the death decree. In a society where woman are considered inferior, these two queens charged with ruling as kings battle sexism, greed, lust, and climactically, each other. Peter Oswald’s bold new translation of Schiller’s vivid re-imagining breathes life into a Tudor world flush with subterfuge and revenge—and ruled by two extraordinary women. A scholarly, insightful discussion of the play with Folger Director Michael Witmore. Includes light fare reception. $15. Click here for more information and to purchase tickets. 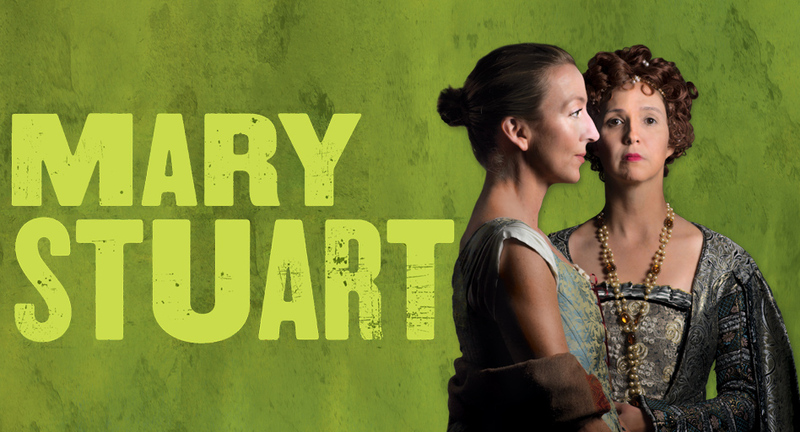 Join us for a pre-performance discussion with actor Kate Eastwood Norris (Mary Stuart). A beer reception with light fare is included. $15. Click here for more information and to purchase tickets.